Paradox (Original Music From The Film) is the accompanying music to Darryl Hannah’s directorial debut movie of the same name. The movie stars Neil Young, members of Promise Of the Real and other family and friends. 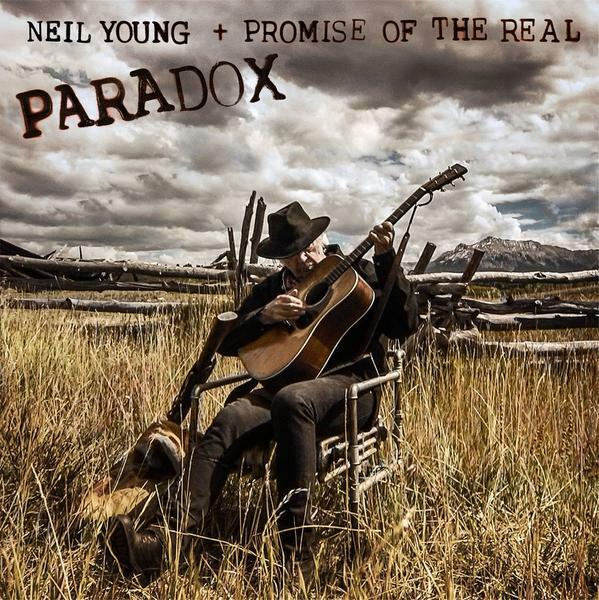 The album is a live performance record featuring Neil Young + Promise Of The Real, and is essentially a “soundtrack” to the movie. The film is premiering on March 15at the SXSW film festival.